Dej Loaf is an American singer, rapper and songwriter. This biography profiles her childhood, family life, music career, achievements and timeline. 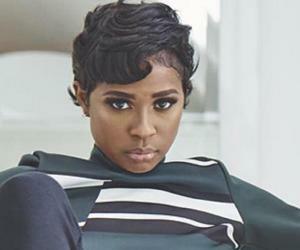 Dej Loaf is an American singer, rapper and songwriter. She received global recognition with her song, ‘Try Me’ which featured on the U.S. Billboard Hot 100 and was certified gold by Recording Industry Association of America (RIAA). She began her career in 2011, and has launched three mixtapes, an extended play and an album. Most of her singles have peaked on the US music charts, especially in the R&B and rap music genres. She has featured in the songs of popular music artists, such as ‘Kid Ink’, ‘Lil Durk’ and ‘The Game’. Some of her songs are a reflection of her tragic past. Her father was murdered when she was just four, hence she grew up in seclusion and took to music to vent her loneliness. At the age of nine she composed music and wrote songs as a means to express herself. In order to step closer towards the career she dreamed, Dej eventually dropped out of a nursing course in college, and took up music full-time. She is currently ranked amongst the best R&B artists of present times, and is a popular name on the internet. In 2014, she signed a record deal with the mega record label ‘Columbia Records’ and has continued working under its banner. 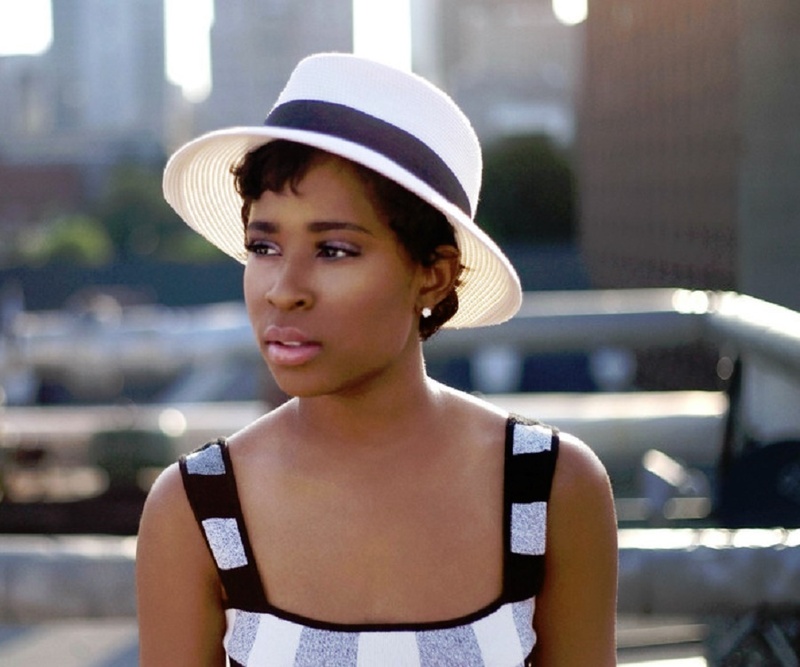 Dej Loaf was born Deja Trimble on 8th April, 1991 at Detroit, Michigan. She grew up along with her brothers in her hometown. When she was four, her father was killed leaving the family shattered. She along with her brother moved into her grandmother’s home, since her mother couldn’t come to terms with the big loss. The Trimble siblings were raised by their grandmother. She often heard Rakim, 2Pac and Miles Davis on the radio that planted the early seeds of love for music in her. In a couple of years she moved back home to live with her mother. She hardly made many friends at school and preferred to stay aloof. Thus, she began writing her own songs and composing her own tunes to vent her emotions. She studied at the ‘Southeastern High School’ and was one of the brightest students in her class. Dej was also a part of a basketball team at the junior varsity level. She finally graduated from high school in 2009. With the dream of making her mother and deceased father proud, she sought admission in ‘Saginaw Valley State University’, where she studied nursing. After completing three semesters, she began taking her passion for music seriously and decided to sacrifice college for building a career in music. Before she got down to business, she created herself a stage name that would sound appealing to the younger generation. She called herself ‘Dej Loaf’, a derivation from her first name ‘Deja’ and her favourite footwear ‘loafers’. She began working on her career in 2011. The initial two years of her career were not easy, and she had to knock on several doors for assistance in launching her career. She released her first mixtape in 2013 and called it ‘Just Do It’, which was indication of her will to break barriers and follow her dreams. Some of her songs went viral and quickly grabbed the attention of SAYITAINTTONE, another Detroit rapper. He offered her a record deal and she was contracted under his label ‘IBGN’. Soon after, she released a track called ‘Try Me’ in 2014. 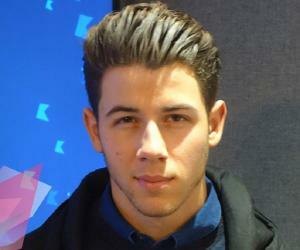 The song gained popularity rapidly and was all over the internet in a week. Canadian record artist, Drake posted a line of the song on his ‘Instagram’ account, which increased its popularity further. Soon the song blew up and placed on the US Music Charts. After the success of her first single, she was offered a record deal by Columbia Records. She immediately signed the deal and within months released her second official mixtape. Owing to her rising stardom in 2014 she featured in Eminem’s album titled ‘ShadyXV’ in the single ‘Detroit vs. Everybody’. The song made it to number 28 on the R&B chart and 23 on the US Rap chart. Her second mixtape was titled ‘Sell Sole’. The mixtape received good reviews from music critics. Her single ‘We Be on It’ was the most popular song of her mixtape barring the addition of her hit track ‘Try Me’ in the tape. In 2015, she was booked for the opening performance at Nicki Minaj’s ‘The Pinkprint Tour’ in North America. 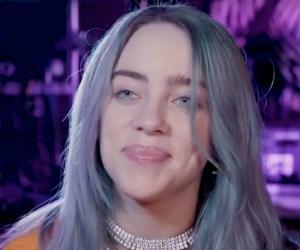 Her performance captured the attention of music lovers on the tour, and that proved quite helpful for her upcoming EP and Album. In 2015, she released a track alongside rapper ‘Lil Durk’ titled ‘My Beyoncé’. In July 2015, she released her debut EP under ‘Columbia Records’. The extended play was named ‘…And See That’s The Thing’. Her EP was a huge success, as it placed 47 on the US album chart and ranked 8 on the R&B music album chart and went higher up on the Rap album chart settling at sixth place. The year 2016 saw another mixtape ‘All Jokes Aside’ from Dej Loaf. It was followed by the announcement of her debut album ‘Liberated’. Ever since she stormed into the music industry, her most highly rated song has been ‘Back Up’ featuring Big Sean, and is certified platinum by RIAA. It Ranked 47 on the US Billboard Hot 100 and 10 on the US Rap charts. Her second mixtape included her hit song ‘Try Me’ which has been certified gold by RIAA. 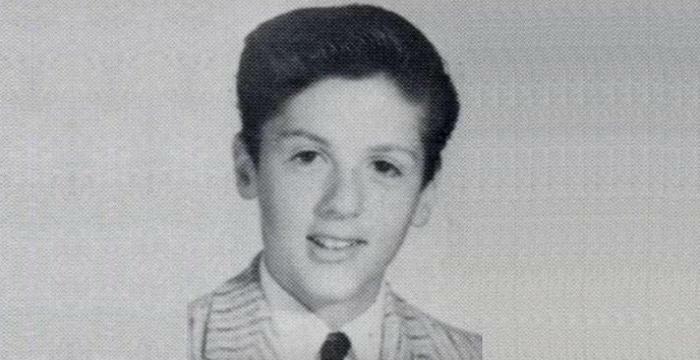 It charted at number 45 on the US Billboard and booked the number 8 spot on the US Rap charts. In 2015, she was nominated in the category of ‘Best Female Hip Hop Artist’at the ‘BET Awards’. Dej was also nominated at the ‘Coca-Cola Viewers Choice Award as ‘Best New Artist’ for her song ‘Try Me’ the same year. 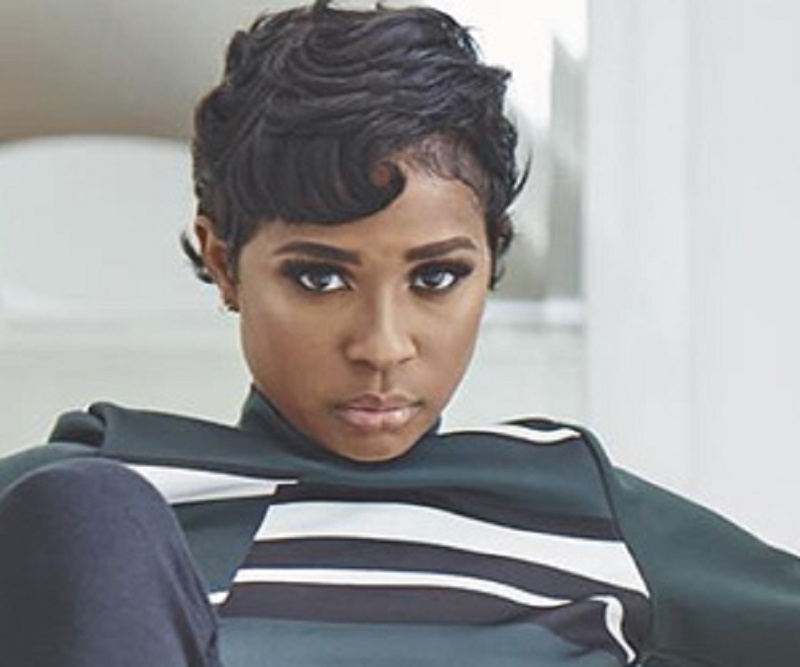 There has been debate over Dej Loaf’s sexual orientation, with Aye Redd claiming Dejto be her ex-girlfriend. However, Dej has denied rumors of being gay and is presently dating contemporary rapper LiLDurk. She prefers dressing in boyish clothes. Her favorite pick is Chuck Taylor. According to her, it’s amusing to dress like a boy and yet look ravishing at the same time. While studying at the ‘Saginaw Valley State University’ she worked as a janitor at a Chrysler factory in Michigan to pay her nursing course fees.